From a very early age, I drew close to our Lord, and although not from a very devout household, I found myself speaking with the Lord often throughout my childhood. Among these years of childhood innocence, there were a few very distinct spiritual revelations from him – one of which was about my future vocation. I remember running to tell my mom about this particular revelation, around the age of 7. “Mommy,” I said, “I am not going to meet my husband until I am 30.” My mother smiled at me amusedly and asked where I had heard such a thing. “Jesus told me,” I said plainly and excitedly, although I had no idea what that meant, or where age 30 fell in relation to the course of my lifetime. Perhaps what I remember most about the experience, is the startling shock on my mother’s face at the mention of the unfamiliar spiritual mysticism I had encountered. 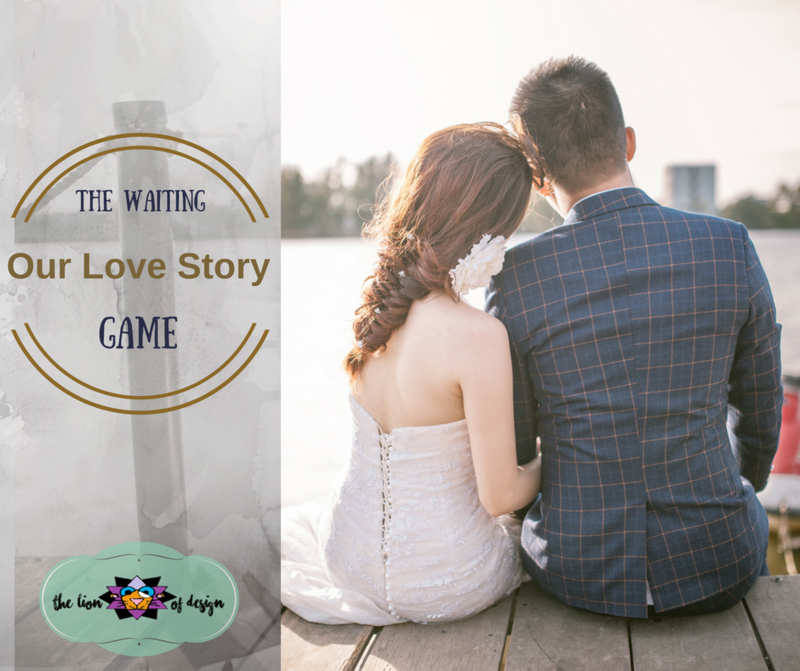 “Don’t worry honey,” she comforted, “You will be married long before age 30.” I was temporarily satisfied with that, and as the years went on, the memory of this experience faded into the recesses of my childhood memories. By High School, all connections to religion had been severed. My family no longer practiced our Catholic faith, and I found myself plunged into the darkness of teenage angst, amongst my public-school peers – all of whom had been exposed to much more than I ever had. That first year was a battle for my innocence and purity. Everything seemed to be moving so quickly around me – information, relationships, hormones, expectations! And everyone seemed to be angry, depressed, and had some great cause and need for rebellion. I found myself greatly isolated in this new miniature teenage society. At long last, the battle within me was lost, as little-by-little I gave in to the pressure of these temptations floating about. At first there was a constant nagging – sickening me at the thought of every sin. I tried in vain to push it away. After all, God was no longer present in these darkest and most dismal years. My spiritual affection for him only surfaced at times of greatest darkness, like the cry of a wounded animal who knew it was trapped. Thankfully, the good Lord spared me the injustice of being “lukewarm.” I can certainly say that I was always either icy cold or burning hot – and those sentiments he could work with! I ran back to his loving embrace shortly after High School, and after a profoundly miraculous experience ushered in by Our Lady, I turned away from my past, received confirmation, and headed off to the Catholic haven of Franciscan University of Steubenville. There; at college, in the heart of a community striving for sainthood, I found the true freedom my heart had longed for. As my original childhood faith once again increased, I recalled those whisperings of my heart. 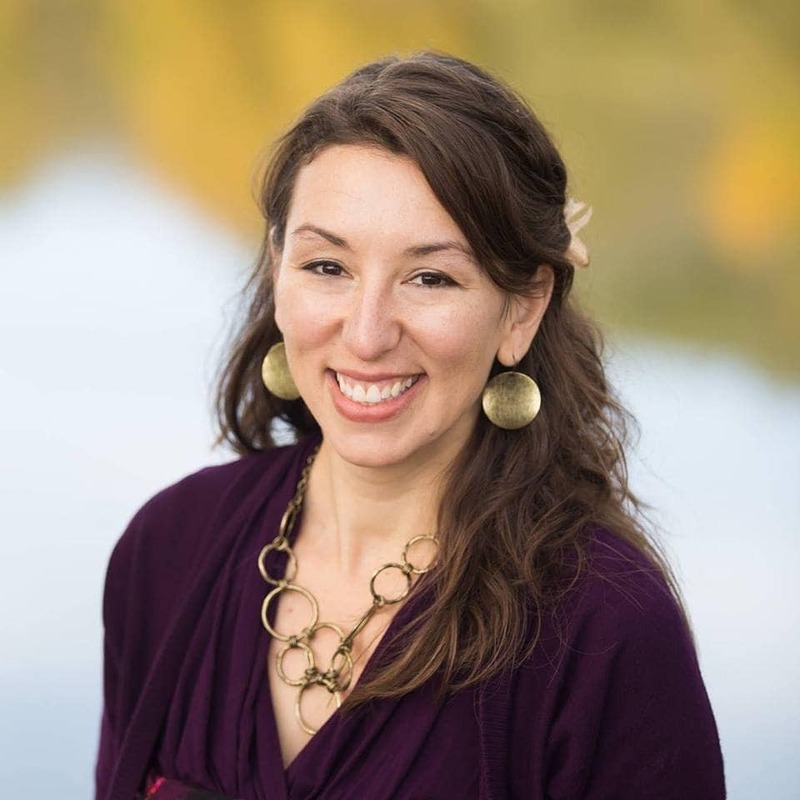 Still, I doubted the message that stated so clearly that I would meet my husband at age 30, and rather hoped I would find my spouse among one of the deeply spiritual men attending the University. I met many of these upright and holy men while attending college, and I formed wonderful friendships with some of them. Yet, there was no peace to be found in moving forward in one of these relationships. Religious life presented a great and beautiful attraction to me, but I knew it was not meant to be my vocation. Integrating back into daily life after my time of sanctuary at Franciscan University was not easy. Shortly after returning home, I ended up back in a turbulent relationship, which quickly escalated to a marriage proposal. Although every grain of common sense within me opposed the proposal – I said “yes” anyway. That engagement lasted for a total of a month, before we both had to face the reality that it was not in the Lord’s plan for us. A great depression fell over me, and although I plunged myself into meaningful work, study, and friendships over the following years, I couldn’t help feeling that something was missing. There was a missing piece of my heart, which I knew the Lord wanted to fill in this lifetime. And I knew that promise of sacrificial service – my personal path to heaven, was the love of a husband and children. So, throughout the remainder of my 20’s I clung to that promise, as I watched the dwindling remnant of my single friends enter happily into marriages of their own. I can’t tell you exactly how lonely it became, I can only describe to you that it produced such a vivid spiritual and mental anguish that I felt my heart was actually screaming out to the Lord in adoration as the tears burned down my cheeks. Something was missing, I knew something was missing. I just couldn’t understand why the Lord was making me wait so long. Guided by a spiritual director, I began to “prepare” for marriage by reducing fivilous time and focusing instead on increasing strengths to bring to a marriage. I cooked and cleaned more, tried to serve others, focused on my prayer life, and began to pray a rosary every day for my future spouse. I knew that if he was truly out there, I wanted to shower him with prayers now, rather than wait until I met him. Somehow, I had the sense that he needed the prayers now. The Lord put this devotion on my heart, and I would find out soon enough why he did. As I mournfully accepted my 30th birthday, I was not at all at peace with where I was in my life. My career was uncertain, as I held a very stressful and non-maintainable teaching position. The romantic relationship I had been trying to hang onto for the past year had recently ended, leaving me with no prospects in sight. I had no certainty of the future in any direction, and yet there remained an unexplainable tiny glimmer of hope within me. All I and could do was surrender the desires of my heart over and over again to my heavenly Father. Thinking back on this now is bitter-sweet. It was at a Halloween party hosted by Catholic young adults in the DC area that I first “met” my husband. I emphasize “met” because it truly was a brief 2-minute meeting. My roommate called me over to introduce me to a few people, one of which was Cory. As my roommate was extremely social and always introducing me to new people, I thought absolutely nothing of our first meeting, and neither did he. In fact, if my roommate hadn’t gone on to invite him to several events at our house, I may never have seen him again. But God had other plans. He was nothing at all like I had imagined my future spouse to be – a deeply rooted Catholic from a big family, perhaps raised on a farm or the side of a beautiful mountain somewhere. In fact, he had been raised in a small agnostic household, and only converted to Catholicism as a senior in college, at a secular university. As I prepared to re-take the GRE, in hopes of improving my hopeless math score for entrance into Graduate school, I knew I would have to cut out almost all social time. Against my will, my well-intentioned roommate took the liberty of asking Cory to tutor me in math, considering that he was an Engineer and very proficient in math. He agreed, and she set the whole thing up – none of us knowing it would lead to anything more than a better score. I should mention that my second score was somehow worse after he tutored me, which should say something about our focus. At first, I was frustrated my roommate had set up the tutoring, and I prepared for a very awkward first session, after which I had decided I would kindly tell him was all the help I needed. But as we sat down at Panera with a hot drink and math textbook between us, the hours passed quickly. We laughed easily and comfortably with one another and our personalities and intellects balanced one another quite well. I discovered that his lack of Catholic community after coming into the Church had led him along many rocky paths over the years – something he was working avidly to remedy. In fact, it was over the past few years (when I was praying the rosary for him) that he really felt a saving grace call him back into the fold of Mother Church! By the end of that first tutoring session, we had struck a deal. As I was a Theology student who needed to learn math, and he was an Engineer who wanted to learn Theology, we would continue the tutoring sessions, splitting them between the study of math and the study of Theology. For many months our relationship was nothing more than a friendship we both appreciated. God still had not opened either of our eyes to the chosen one he had placed before us. In fact, I still prayed fervently and longed for God to reveal my future spouse. Then, all at once, it changed. One night, Cory looked at me from across a crowded room, and as he recalls; the Holy Spirit stirred such a strong and powerful love in his heart, that he was overcome. It seemed ridiculous to him that he couldn’t have seen it all along, and he knew that my heart would be his. Something was also stirring in my own heart, but I made every effort to resist it. This was primarily due to a complicated situation, which involved not wanting to hurt a dear friend who had begun to develop feelings for him. I’m so thankful now for spiritual direction, because it clearly untangled the virtue from the vice, and laid out a clear path forward – with him. When I finally said “yes” to a relationship with Cory, we knew very quickly that we were on the fast track to marriage! We both knew that we were called to an abundant vocation of marriage and children, deeply rooted in the Catholic Church. We were also building upon a year-long friendship that had developed gradually and naturally over time. I remember how overwhelmed I was with joy on our wedding day. After the Mass, I went to the back of the basilica and wept like a baby. I felt overcome with emotion, to the point of wanting to burst with joy. It could not have been better if I had experienced a miracle right before my eyes, for I knew that the Lord fulfilled his promise to me, and that he is not outdone in generosity when he promises the desires of our heart. 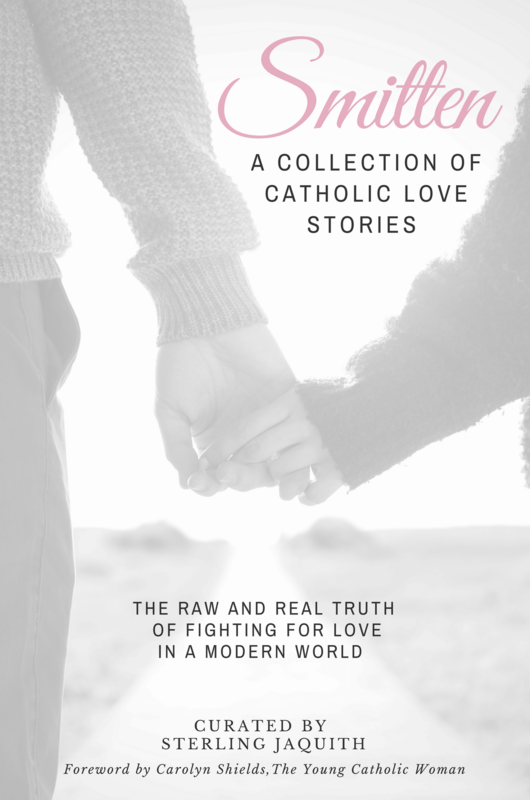 Smitten: A Collection of Catholic Love Stories is a new book written to give hope to single Catholic women!